A month ago, I wrote about my decision to invest in the tablet market personally. Last week I unboxed my tablet of choice and gave my thoughts on the experience thus far. Now the tablet saga continues, but on the software side. Smartphones are no strangers to short battery life, but things get worse in the tablet arena. Although the larger form factor allows for a larger battery, tablets also feature larger screens which drain more juice. Current batteries might be adequate for a day’s active use, but what of when you aren’t using the tablet? Shutting it off all the way to save battery makes it inconvenient to use right when you need it—and isn’t the point of tablets to be more convenient than laptops or smartphones? Thankfully, for Android users, there is yet hope. n former days, the famous online retailer Amazon had a section containing extensive listings for downloadable PS3 titles. It was sort of like a second Playstation Network where shoppers could give their money to Amazon, whom they trusted over Sony, and in exchange get redeemable codes for their Playstations. It seemed like a good setup all around, but for reasons unknown Amazon has closed the service and shows no intent on reopening it. The hacks of 2011 are well behind us now and Sony has made every effort to regain the trust of their customers, but some may still prefer not to put their credit card information into their console. If that sounds like you, then you’re in luck: there is still a way. Before we go any farther, let’s be quite clear: there is no more downloadable PS3 library to browse on Amazon. It’s gone. However, there is an alternative: instant codes. You might have seen that after being staunchly anti-tablets, I decided to get one for myself. My choice? 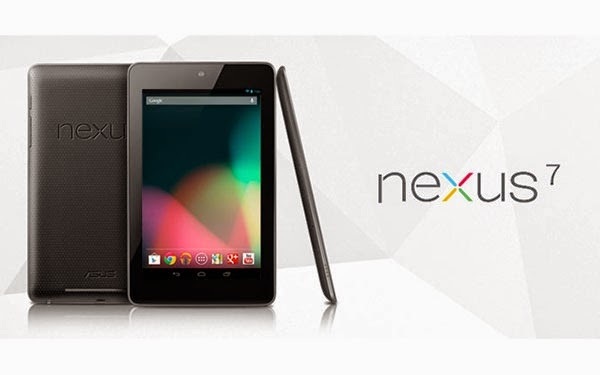 The current Android flagship tablet device: the Google/Asus Nexus 7. 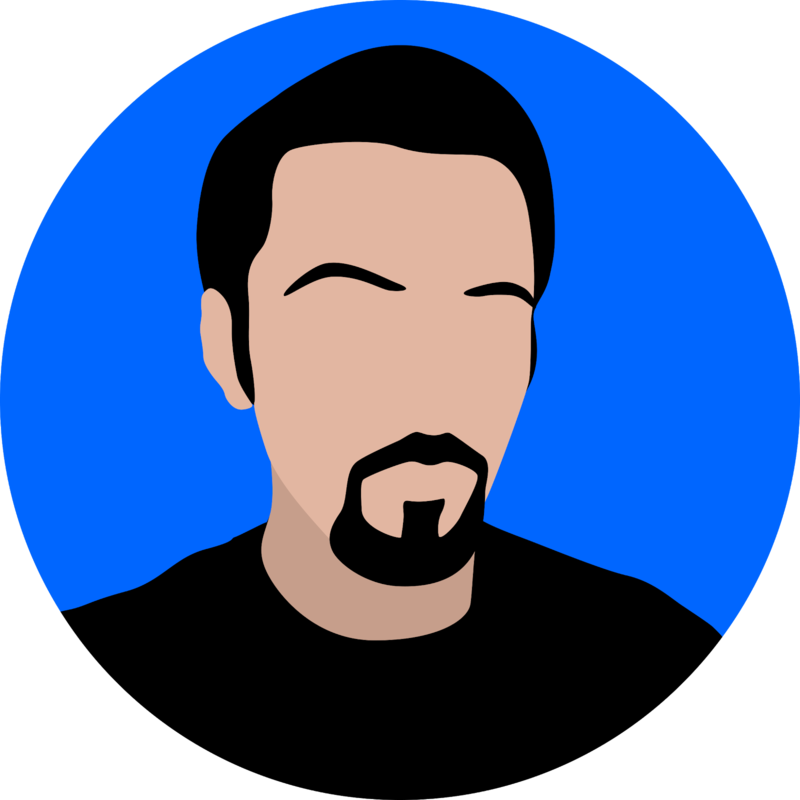 There are already dozens of Nexus 7 reviews out there and I agree with their general consensus, so rather than reiterate what has already been said so many times I intend to unbox the Nexus 7 and to give my impressions on having and using a tablet in general, speaking as someone who used to be against the product category. Let’s get started. If you’re building a PC, chances are good that if you’re going to make a mistake, the selection you will make a mistake on is the case. Sure, you might like for it to look like a spaceship, but you might not be so keen on it sounding like one. 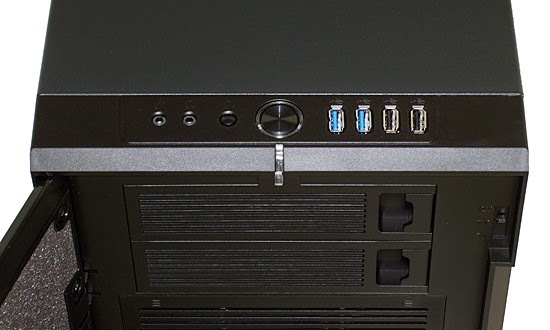 Looks aren’t everything, and while colored LEDs, windowed panels, and LCD screens all look cool, at the end of the day all you should want in a case is the three C’s of cases: Cooling, Conditioning, and Convenience. How does Fractal Design’s Define R4 stack up? Find out in today’s review. It’s hard to separate Cooling and Convenience on this one, since part of what makes the cooling so great is that you have so many options for it. While the Define R4 only ships with two 140mm fans (one on the front panel and one on the rear panel), as many as five more fans of the 140mm and 120mm variety can be added, or alternatively folks going for water cooling can swap out fans for a couple radiators.